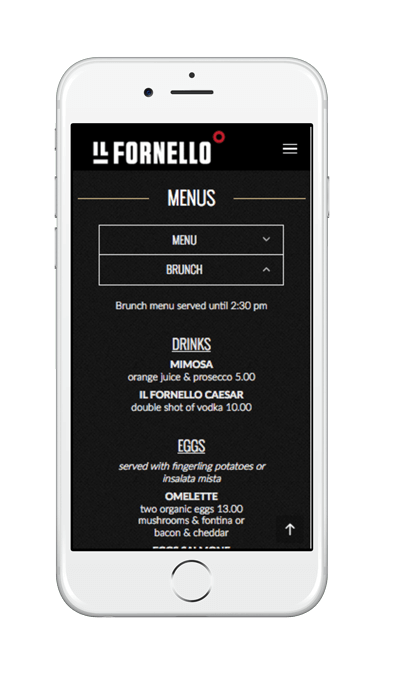 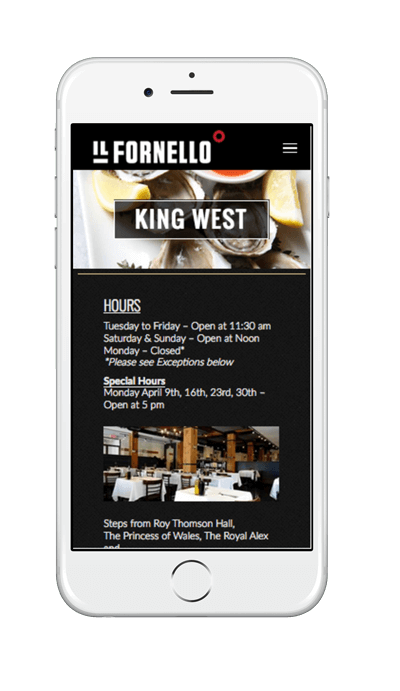 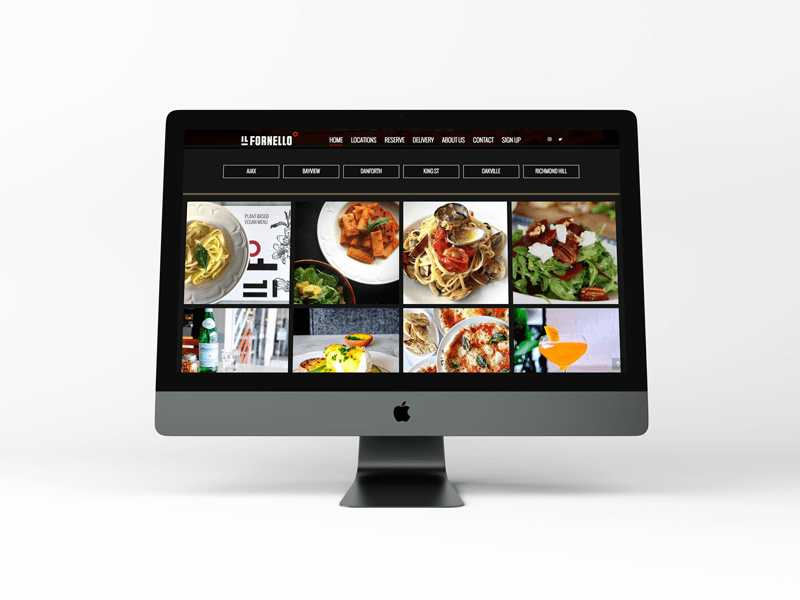 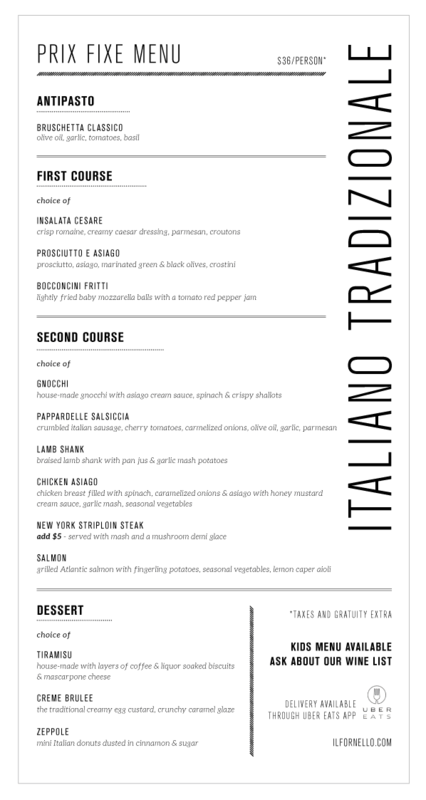 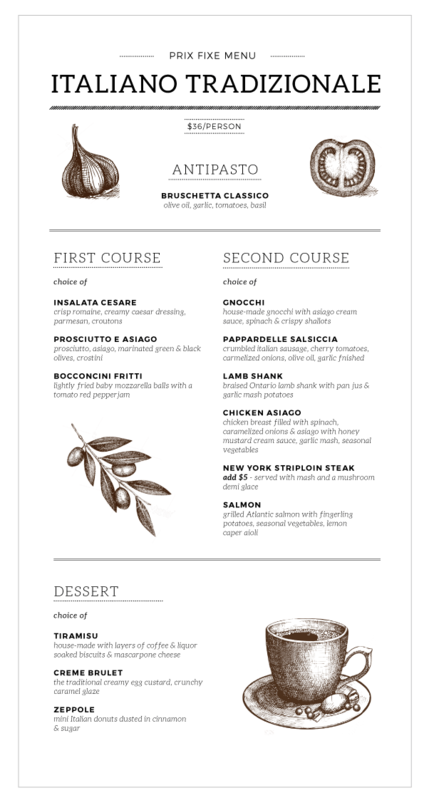 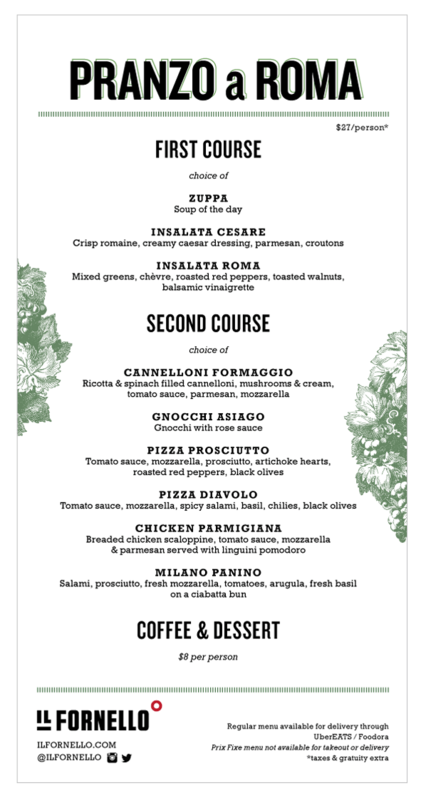 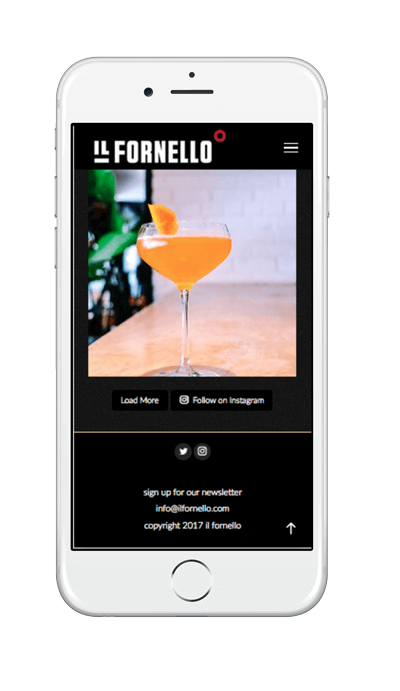 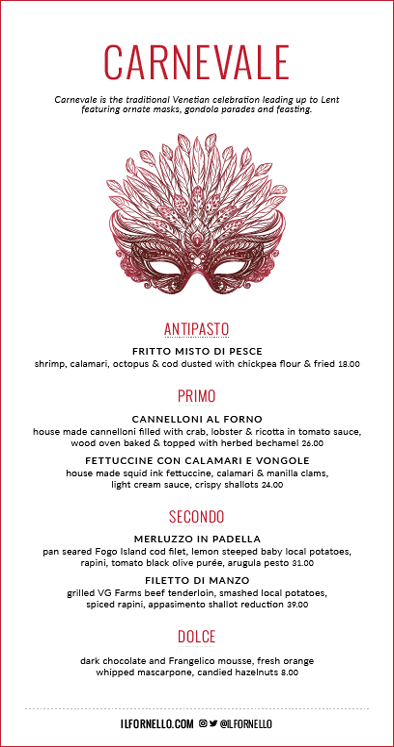 Il Fornello is a multi-location Italian restaurant in the Greater Toronto Area, serving wood-fired pizzas, pastas, and rustic dishes. 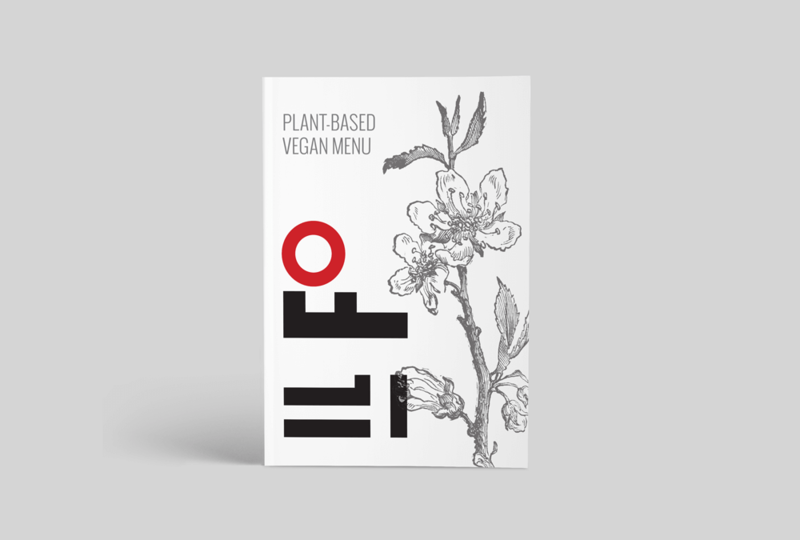 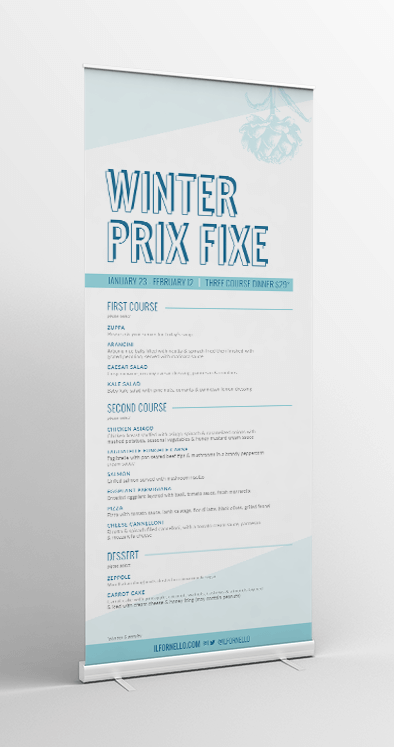 Each location showcases different menu items and seasonal ingredients, so it was important to create an adaptable look that allows for constant updates. 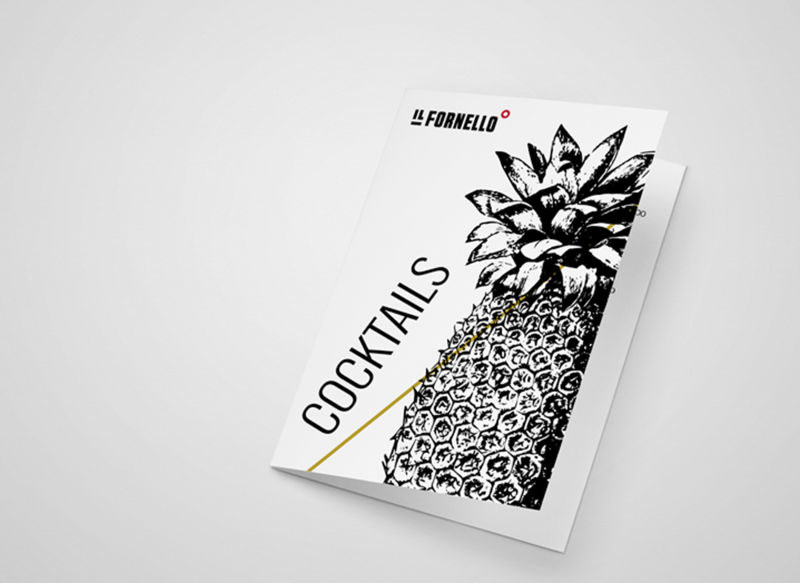 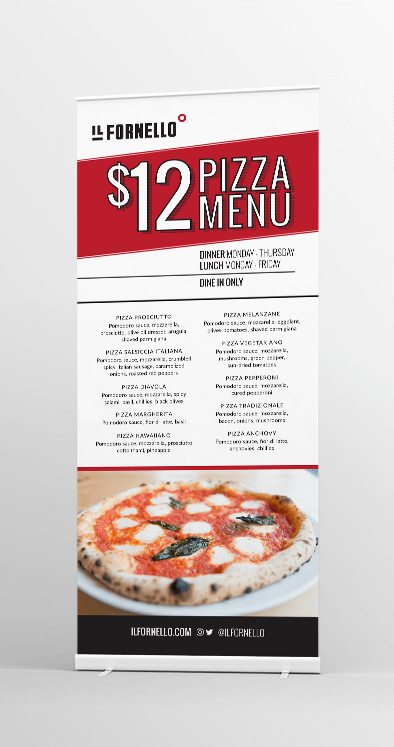 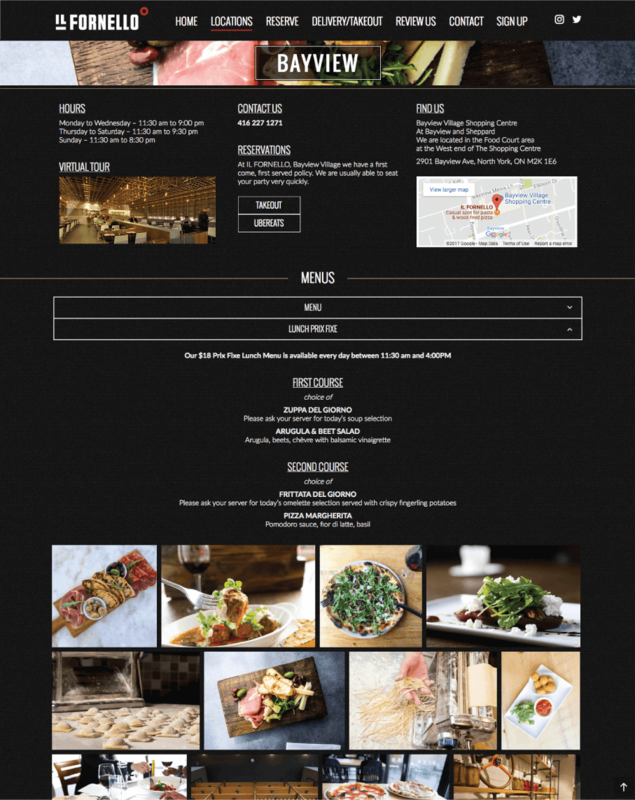 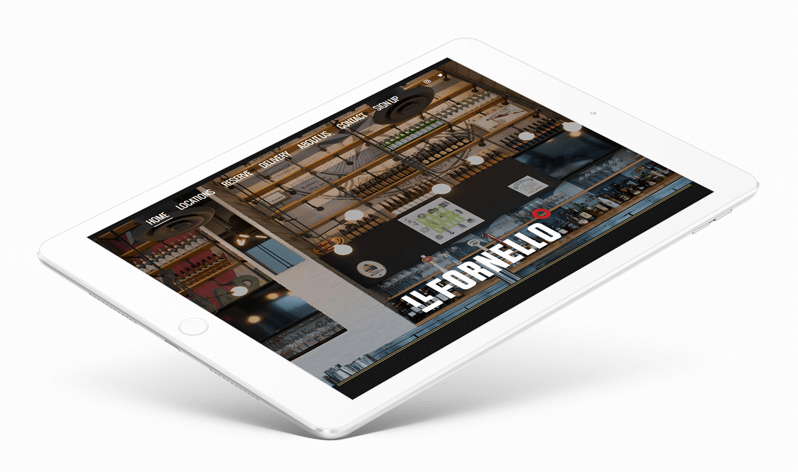 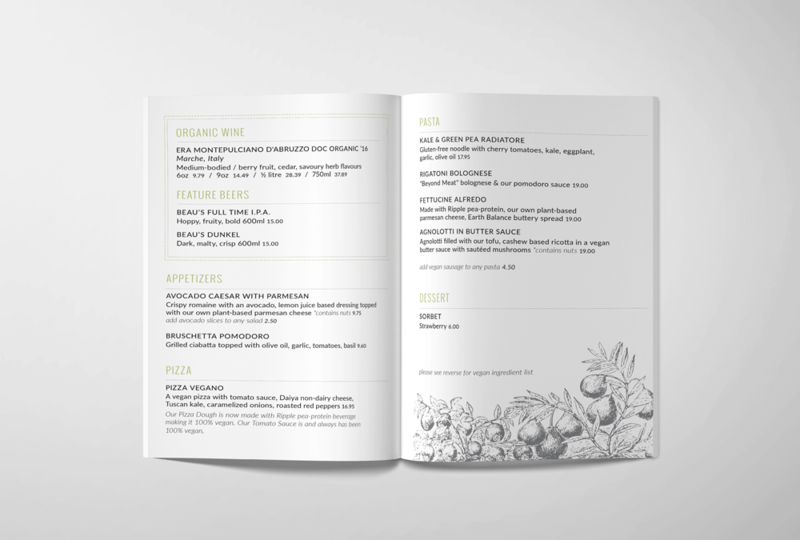 In addition to the website and menus, all sorts of location-specific print and web marketing materials are created for each unique demographic.